Bacteria have a weakness: copper and silver! This precious metal has been used to fight infection for thousands of years. As far back as in the days of Hippocrates, he described its antimicrobial properties in 400 BC — but how it actually works has, until recently, been a mystery. Both Copper and Silver attack bacterial cells in two main ways: they make the cell membrane more permeable, and interfere with the cell’s metabolism, leading to the overproduction of reactive, and often toxic, oxygen compounds. By harnessing this mechanism, it could make current antibiotics more effective against resistant bacteria. 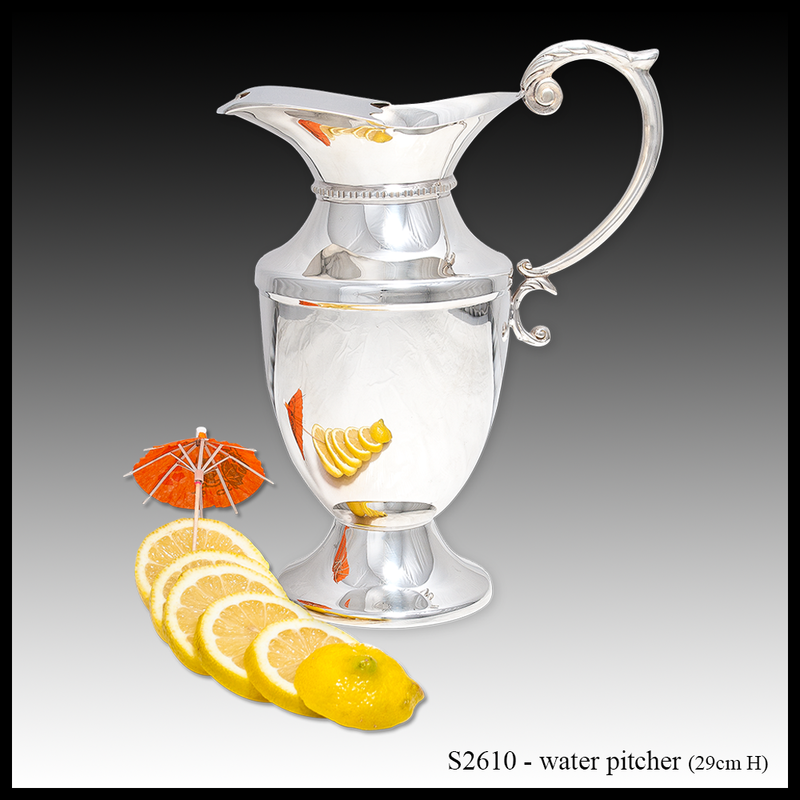 Stainless steel does not offer the added value of silver and copper in our fight against bacteria and virus’. And not only antimicrobial benefits, the distinguished look of these products is ageless. 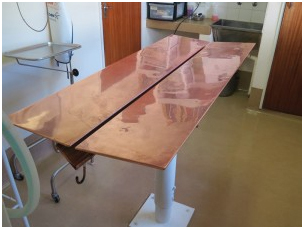 More recently in South Africa two medical practices have installed copper tables in their surgeries. “Learning that sepsis is the main cause of dental implant failure and a fair number of complications encountered, especially in a surgical/ implant orientated dental practice, convinced me that the installation of copper touch surfaces would be beneficial to add to the already high level of aseptic and sterility protocol in my practice. “Resistance is growing, while the number of new antibiotics in development, is dropping,” says a researcher. And, so following the tradition started by Hippocrates in 400 BC where silver containers were used for storing water and wine, Windsor silverwares has been manufacturing silver and copper products for more than 65 years in Southern Africa, and Africa Impulse Marketing take pride in marketing these products.